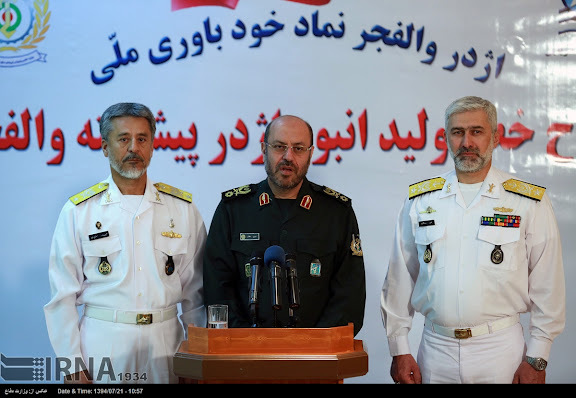 Iran on 13OCT15 announced serial production of the the Marine Industries Organization YT-534 UW1 Valfajr ("Dawn") anti-surface torpedo. According to MODAFL, this latest variant of the YT-534 (North Korean export designation for PT-97W) is "mostly utilized in the submarines," features "short pre-launch preparation time" and "detects the target with radars and sonar." This variant with "U" in the designation appears to provide the Ghadr-class midget submarine with capability to launch the YT-534 type wake homing torpedo. 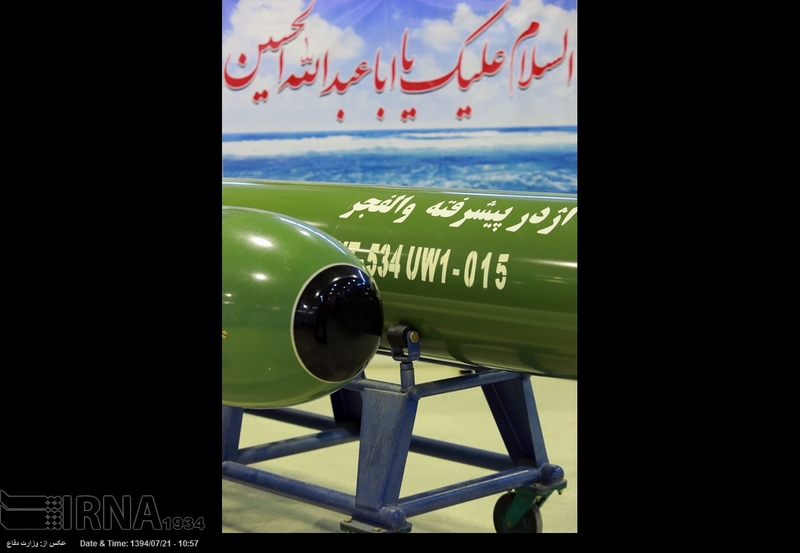 Indeed the video provided below appears to depict an IRIN Ghadr-class test-launching a YT-534 UW1 Valfajr torpedo. 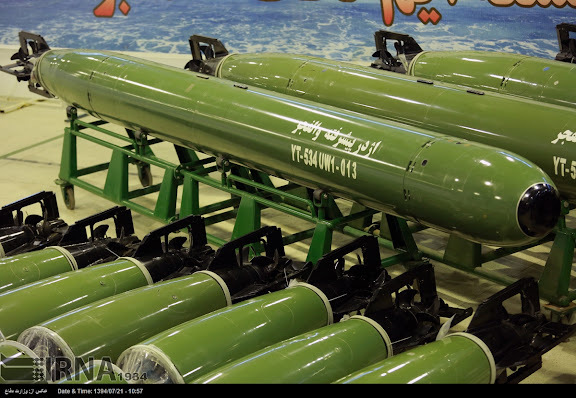 The Valfajr torpedo was previously announced in 2011 with specifications that included a 220 kg warhead.